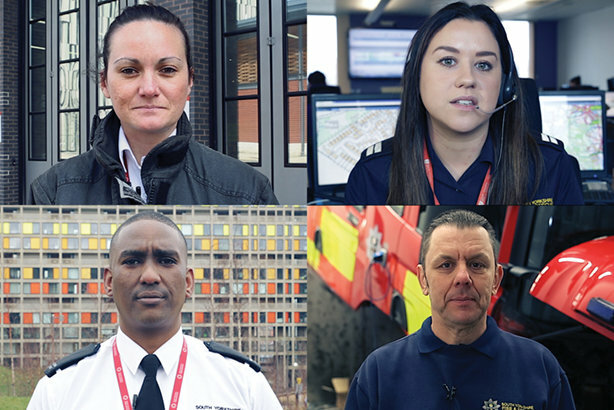 A short film showcasing the work of South Yorkshire Fire and Rescue (SYFR), fronted by the people who work in the service, has been viewed tens of thousands of times since it went online earlier this month. 'Our story' is the centrepiece of SYFR's #OurStory corporate narrative, launched to increase its visibility with the people whom it serves. A poem written by the comms team to capture the breadth of what the service does, inspired by focus groups done with staff, serves as the narration. It is predominantly voiced by firefighters and other staff, with other parts of the film narrated by Shaun Doane, lead singer of Sheffield band the Everly Pregnant Brothers, who featured in the service’s award-winning 'Chip pan' campaign last year. The film was released online on 3 October – the eve of National Poetry Day. Made by Cuckoo Films for £900, it focuses on showing the people who work in the service and those they serve, using scenes of the area rather than footage of crews fighting fires and people being rescued. The service is not mentioned until the final moments of the film, which ends with the words: "We’re South Yorkshire Fire and Rescue and we’re proud of it." We want to remind the 1.3 million people we serve of all we do and how proud we are to do it. We employ some brilliant people who care passionately about the part they play in making South Yorkshire safer and stronger. We are really, really proud of them all. There have been more than 45,000 views of the film across all platforms to date, with 22,000 on Twitter, 17,000 on Facebook, 5,000 on LinkedIn and 1,000 on YouTube; and there have been record levels of engagement, according to SYFR. The decision to create the 'Our story' narrative was driven by a desire to reconnect local people with their fire and rescue service and remind them of the range of work it does for the community, from fighting fires to running safety campaigns in schools. The film has also served as an important internal comms tool for the service. In a survey following the launch of the film, staff gave an average 3.86 rating for the statement "I am clear about how my work directly contributes to the purpose of the organisation" on a scale of one to five, and an average 3.6 to the statement "I am happy at work", up from 3.3 before the campaign. Emma Wright, internal communication officer at SYFR, said: "We have been so pleased with the response we have received so far [to] our 'Our story' video. More than anything we have seen how receptive our staff members have been towards this campaign and the story we want to tell about our organisation." 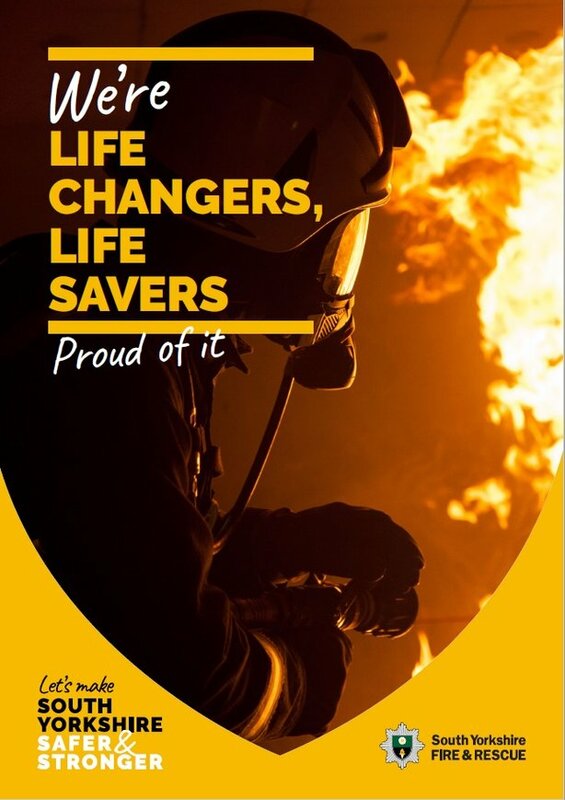 She added: "For us, this isn't a campaign with an end date – it's something we hope our staff continue to engage with, and continues to remind them of the important part they play at South Yorkshire Fire & Rescue." Other 'Our story' materials, such as a '10-year vision' for the future and internal posters, have been produced, and SYFR's internal comms channels have been redesigned to fit in with the 'Our story' brand, which was developed with help from creative comms agency Alive With Ideas.